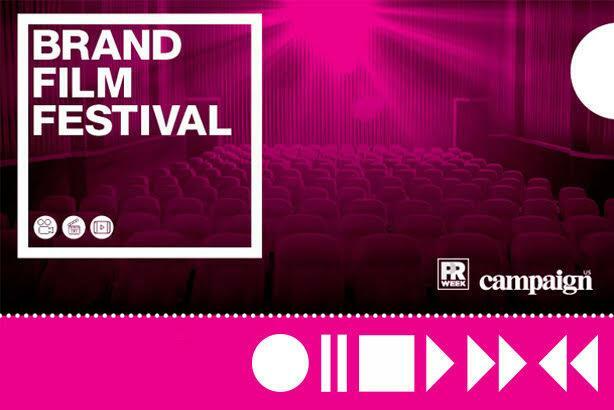 Abbott Mead Vickers and J Walter Thompson London were the big ad agency winners at today's inaugural Brand Film Festival London. Across a variety of filmcraft and sector categories, the judges awarded 30 bronze, 30 silver, 17 gold awards— with six of those gold winners also being crowned Best of the Best. AMV BBDO received five awards: two golds (Sainsburys' "The greatest gift", above, and SCA's "Redfit Blood"); two silvers (Maltesers' "Look on the light side of disability" and Quaker's "The mighty oat" and one bronze (Maltesers, same campaign). JWT London's five gongs comprised one gold (NCDV/Victim Support "Break the routine", below), two silvers (HSBC's "The graduate flagship" and WWF's "Tiger In Suburbia"), and two bronzes (International Fund for Animal Welfare's "Pups" and NVDC/ Victim Support', same campaign). Media outlet Vice scooped three awards in total, including one gold and best of the best, while LadBible Group also took a gold and best of the best. Buzzfeed was also a winner with a silver award. Winners from the PR world included two bronze and one silver award for TVC Group, two silvers for Hill+Knowlton Strategies, and one bronze each for Freuds, Ketchum and Fever. Best Director: Rollo Jackson, Somesuch - Tokyo: Where Do You Know Me From? Corporate: The Assembly Network for EY - What legacy will you create?